Rivergold Community Group – You can’t win if you’re not in! What is the River Gold Community Group? 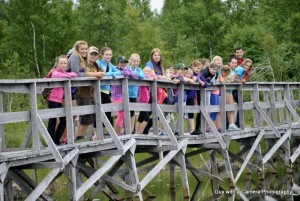 “RIVER GOLD Community Group” is a partnership venture between the Corduroy Brook Enhancement Association, Exploits Valley SPCA and the Grand Falls-Windsor Heritage Society. We run weekly 50/50 draws for just a toonie with proceeds being split between our community partners. Play now for your chance to win BIG and help support our community!. 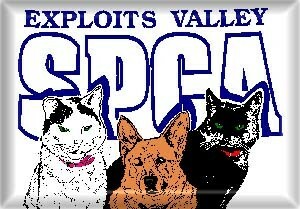 The Exploits Valley SPCA is a volunteer- based, charitable organization dedicated to improving the welfare of animals. We have been protecting abused, neglected and stray animals since 1971. Our branch covers all of Central Newfoundland West and South from Lewisporte to Baie Verte. To play RIVER GOLD just visit one of our participating retailers!